A three and a half hour class learning how to use your machine to make great espresso, how to steam milk for milk-based drinks, and the techniques for pouring latte art. We will go through the principles of recipe and extraction so you know how to get the best out of whatever coffee you choose. 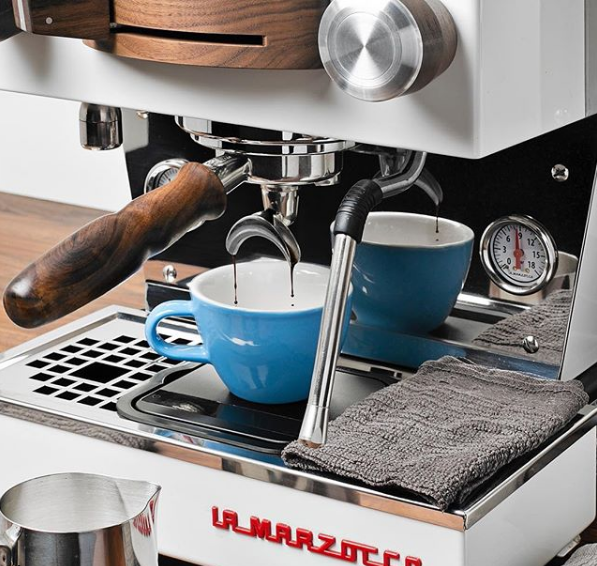 We will show you how to use your machine correctly, and practise the technical steps in making espresso. You will learn how to steam milk to the perfect temperature and texture, and the basic pouring techniques for latte art.